How Much do Social Media Influencers Really Make? Are you listening? The Influencer.co team has a very important question to ask you… Would you love your dog more if he or she made you $15,000 a month? Oh my goodness, you should be ashamed! Don’t worry, we won’t tell Princess. On a serious note, there is a dog that brings in its owner over $15,000 a month. Yes, that equates to $180,000 a year -- just $9,000 below the average salary for a family-practice doctor. We are sure you are wondering, who on God’s green earth is this wealthy sophisticated pooch you speak of? His name is Bodhi, he is a slightly chubby Shiba Inu that enjoys slipping into super-stylish human clothes when his owner isn’t looking and he happens to be one of Instagram’s hottest influencers. Influencer.co first featured him in 7 Creative Ways to Grow Your Influencer Business and our jaws have remained dropped ever since. Anyways, we have noticed a question that everyone seems to be asking as of late -- How much do social media influencers really make? Sure, the Inu is raking in the big bucks, but what about us humans? The career title, Social Media Influencer, is but a few years old. So, it is difficult to pinpoint just how much the average social media influencer is cashing in. Influencer.co first featured him (Bodhi) in 7 Creative Ways to Grow Your Influencer Business and our jaws have remained dropped ever since. Brands like Payless Shoes have been reported paying influencers up to $1,900 for a few blogs posts. Whereas, fashion influencers with large followings won’t even talk to brands that can’t afford to pay 6-digits. Inc. Magazine attempted to create a formula that could calculate how much influencers could charge for an endorsement. Their range was $25-$75 per one thousand followers. This range depends on how niche their audience is and the level of follower engagement (likes and comments). Let’s take a conservative stance and say an individual with a relatively engaged audience has 10,000 followers and charges $25 a post, tweet, etc. Now, let’s say they don’t want to wear their audience out -- so, they only post once a week. $250 x 52 weeks = $13,000 a year. Okay, so this certainly isn’t enough to live off of, but it most definitely can cover the grocery bill. Take a moment and imagine what you could do with $13,000 in your pocket every year? You could finally afford to buy a motorcycle or perhaps that pet pony you have always wanted. If you were craving a $5 Starbuck’s Caramel Frappe, you could buy 2,600 of them. Anyways, you get the point. It is a lot of money. Wait, what was that? You want to make more money? 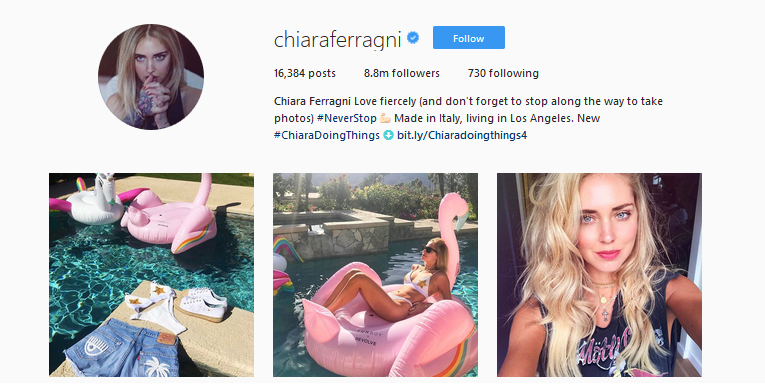 Chiara is a famous Italian Influencer who has built her large following, vast wealth and success through harnessing both Instagram and her blog, The Blonde Salad, which kind of sounds disgusting, but whatever. 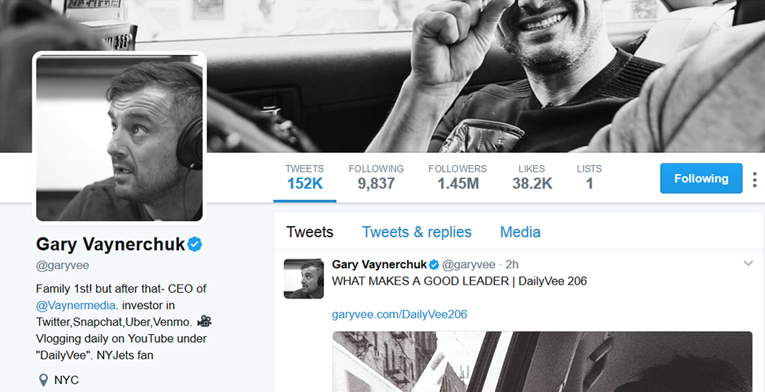 Gary ‘Vee’ is an outspoken entrepreneur who is setting the industry on fire by sharing his message with his massive social following. Having built many businesses, The Wine Library and VaynerMedia, just to name a few, his entrepreneurial insight runs deeper than his pockets. As an influencer, you have the unique opportunity to impact the behavior of others. You are a trusted advisor, and your followers are going to take your advice on products to buy, information to consume, and actions to take. You provide immense value for your followers as well as other brands, products, and ideas you choose to promote. But how can you monetize this influence beyond selling your own brand? 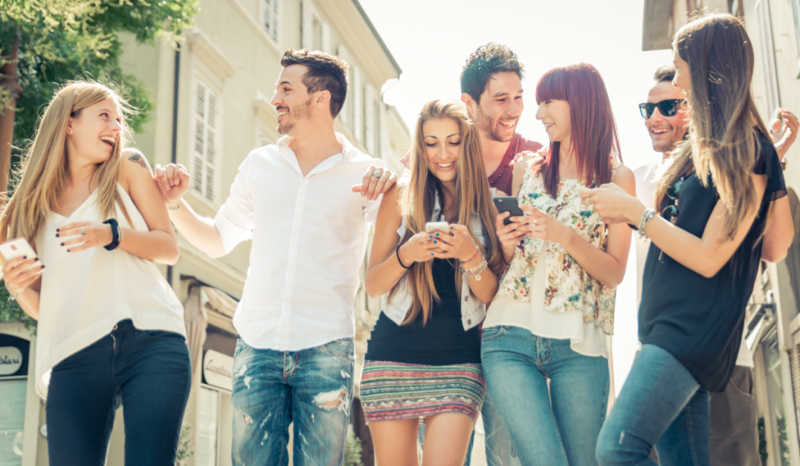 Read on for some helpful tips on using Facebook to boost your revenue as an influencer. This means that Facebook is a simple way to reach A LOT of people VERY quickly. It is the most popular social media platform by a significant margin. This means that, when used appropriately, Facebook provides more opportunity to monetize your influence than any other social media platform. 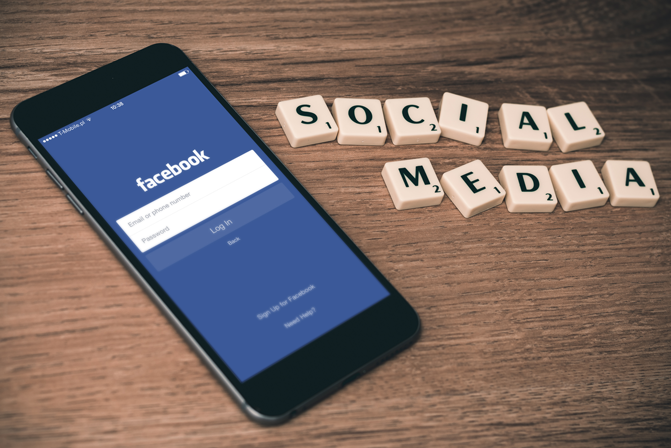 If you want further information on any of these tips, there are several great resources on the internet on how to optimize Facebook usage as part of your marketing strategy. Facebook is a simple way to reach A LOT of people VERY quickly. How Can I Further Monetize My Influence? You know the basics, but let’s talk about how you can take your Facebook presence to the next level and really see some return on your investment. As an influencer, you are in the unique position to advise and inform the decisions of others. Your social influence matters in the business arena, and smart companies know this. Many companies seek out influencers like you to promote their products – a strategy called influencer marketing. Similarly, many influencers recognize the value they provide and seek out companies to partner with. At its core, this is a simple process. 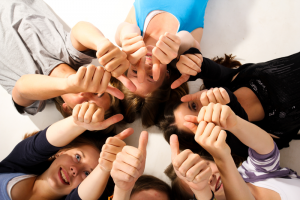 You develop a relationship with a brand and post a link to their product on your Facebook page. You get a commission every time one of your followers uses that link to purchase something. This benefits brands in that it uses the connectedness of Facebook to spread information about their product virtually cost-free. This benefits you because, once your systems are in place, you can basically use your influence to bring in revenue 24 hours a day! However, making real money with this type of strategy is not as easy as it sounds. It’s not about advertising – it’s about relationships. And on Facebook, a couple wrong moves can quickly do damage to your brand and your influence. A major challenge when starting to utilize influencer marketing is getting the right information. The internet is so full of scams, how can you be sure you are marketing a product that is legitimate? You may be approached by eager but unknown companies who want you to market their products. They may tempt you with large commissions and great returns. Proceed with caution! Picking just one wrong product can do irrevocable damage to your reputation. Another challenge is finding what products you want to market. With so many retailers out there, it can be incredibly time consuming to find the perfect products for your niche. Once you find these products, you will have to do the work to develop relationships with these companies and get registered with their affiliate marketing program. This process takes time, and if – like many influencers - you’re a “solopreneur”, then this may be time you don’t have. Once you have found your product and registered as an affiliate, your next challenge is marketing it appropriately and effectively. You first must ensure you are in compliance with Facebook’s branded content policies. This can be difficult to understand if you are new to influencer marketing on Facebook. Influencer.co is the first invite-only monetization platform dedicated to social media influencers. There are also several technical nuances to the way you can share links to your affiliate products on Facebook. For example, using a URL shortener allows you to track engagement with your posts. However, several of the most popular URL shorteners do not allow you to post affiliate links. Lastly, you need to be able to analyze how your influencer marketing campaign is performing. These issues can present quite the challenge for the novice! 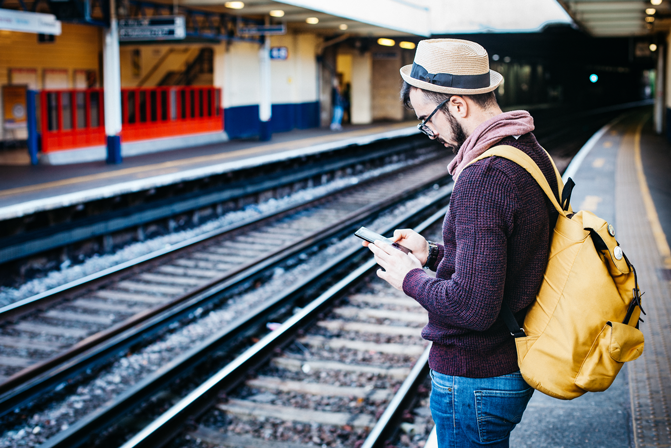 So How Can I Make Influencer Marketing on Facebook Simple and Effective?